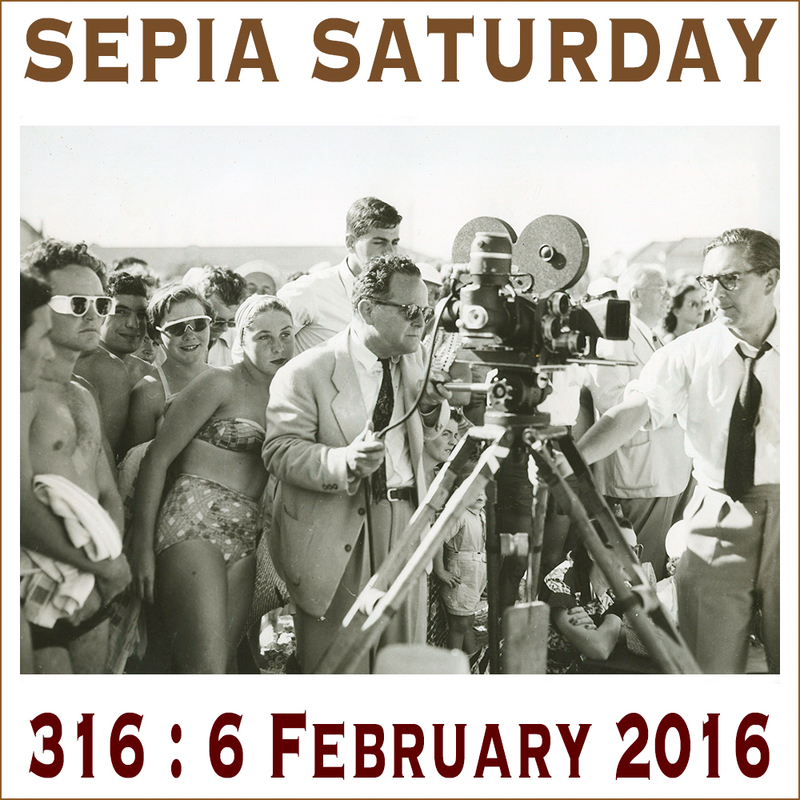 My apologies if this call for submissions for Sepia Saturday 315 (post your posts on or around Saturday 30 January 2016 and then link them to the list below). 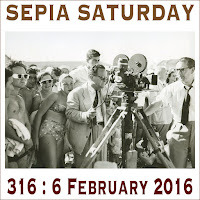 The reason is the same one as why my Sepia Saturday contribution never materialised last week and all I can say that it is bound to get better in a month or two (or maybe a year or two). I would sustain my poor old body with a cake or two (all you need is some flour, eggs, butter and a nice big oven) but I am on my post-Christmas diet. So no cakes for me - but at least I can look - and where better to look than at this 1940s image from the National Library of Ireland.I really don't need to say any more - the theme image contains all the ingredients you will need to make a tasty Sepia Saturday cake all of your own. 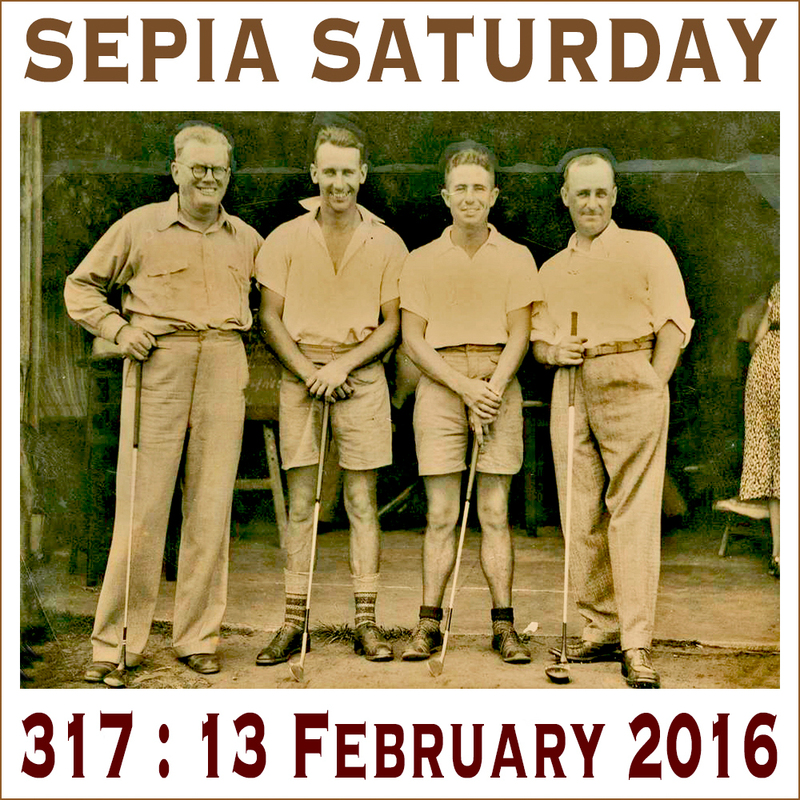 And whilst you are waiting for the cakes to bake you might want to see what is next in the sepia recipe book. 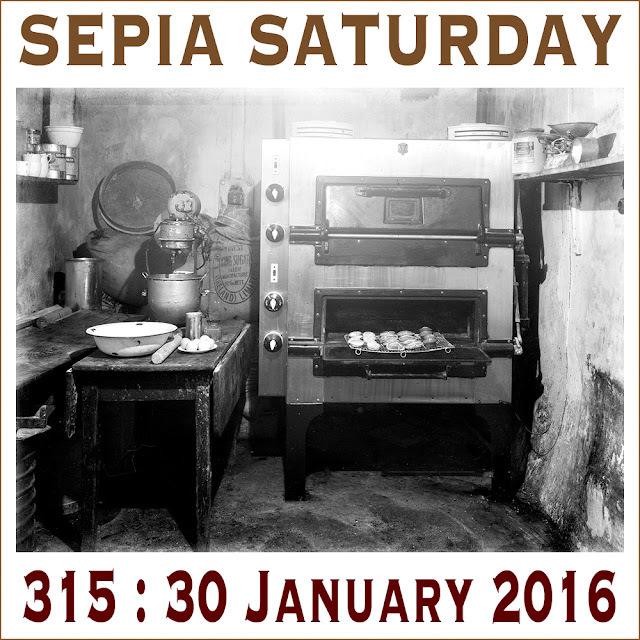 So get your contributions prepared for the Great Sepia Bake Off. Good luck. 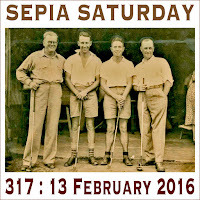 I just heard of Sepia Saturday this a.m. and will look forward to the weeks to come. No baked goods, but an oven full of spareribs. And a restaurant that's been in business, with the same family, in the same space since at least 1962. A kitchen in my 5x great grandparents house. No photographs of kitchens, but lots of memories of my mother's home baking. A play oven from me this week. Auld tyme cooking - going way back! A couple of cooking posts. Take your baking to the beach in my post! Well, I kept it in the kitchen, but no ovens here...just birds! I think I have baking ovens covered. Twice even. And musical of course. No baked goods unless you think this guy is half-baked. Baked goods include cakes, right? Birthday cakes are even better…. Ovens to amputation - the heat is sending me troppo. I am late because I changed my mind several times about what and whether to post. I liked the "flavor" of the prompt this week. I've tried to leave comments on Sheetar's post, but lately have not been able to - a message popping up saying "error". I wonder if others have had the same trouble & if so, whether or not Sheetar is aware of the problem?